The past several weeks have been heavily focused on foreign policy for King Felipe. Following a Latin American tour and helping lead the Ibero-American Summit, His Majesty traveled to Brussels to visit the North Atlantic Treaty Organization’s new headquarters. 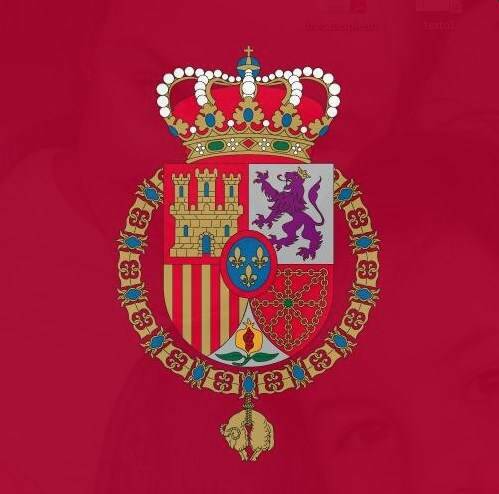 The King this month also attended a European Union conference being held in Spain’s Canary Islands. Topping off the month was a state visit from Chinese President Xi Jinping.